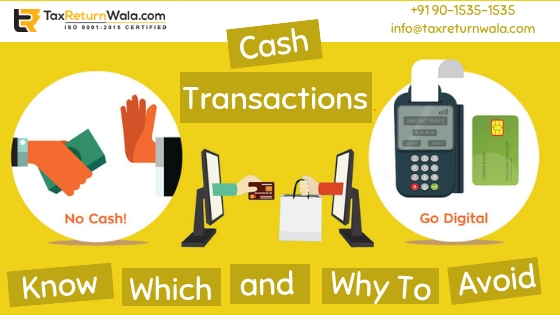 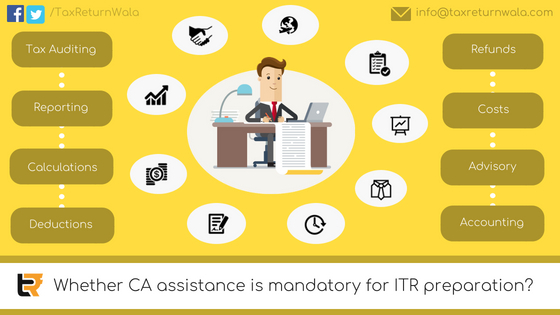 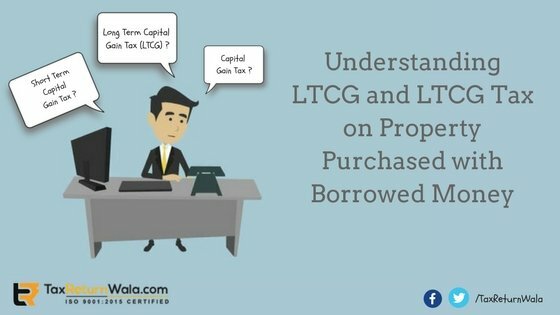 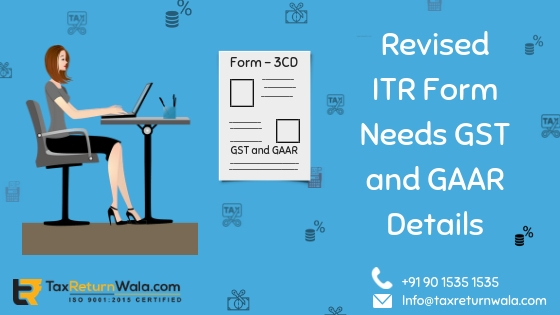 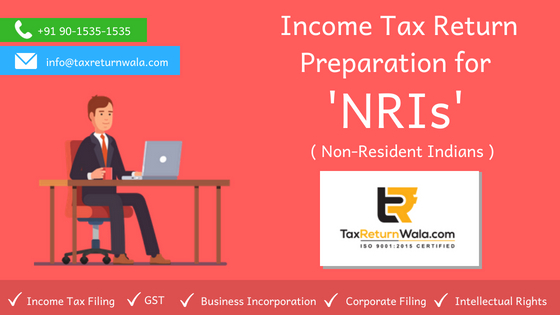 Whether CA Assistance Is Mandatory For ITR Preparation? 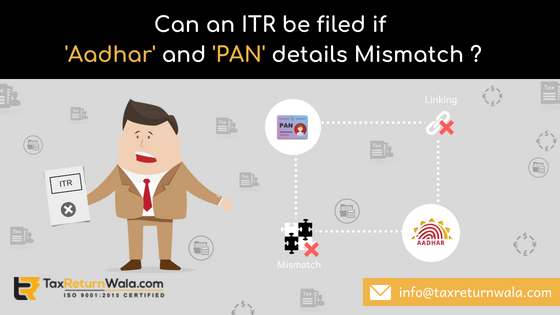 Can Income Tax Return be filed if PAN and Aadhaar details don’t match? 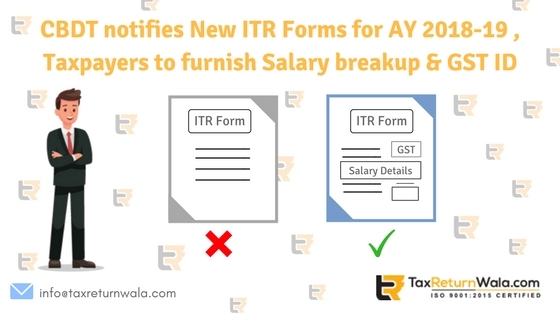 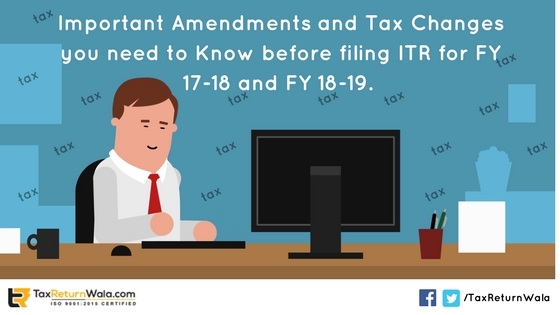 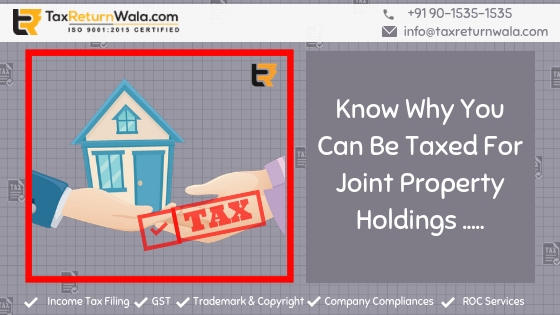 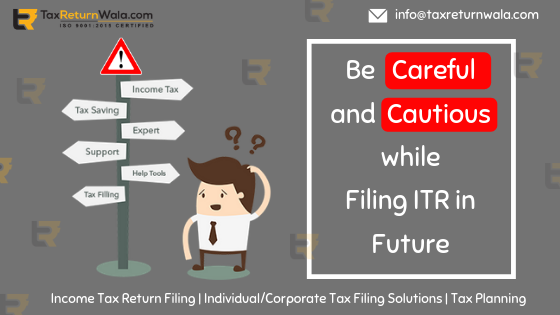 Important Amendments and Tax Changes You Need to Know before Filing ITR for FY 17-18 and FY 18-19.